We have been noticing that Alaska has very stiff arms, favours one side with her head and absolutely screams bloody murder when she is in the car (talk about anxiety attacks listening to her scream while driving on busy roads ermigawdddd). At a recent Gymbaroo session, the instructor was assessing Sass and made comment of her stiffness and seemed concerned that she wasn’t moving as freely as she should for her age. She suggested to see a chiropractor as over the years she’s seen them work wonders on wee babies who are clearly uncomfortable. I also put a call out on my Instagram page regarding the constant car screaming and was completely overwhelmed with how many of you suggested seeing a chiropractor. I didn’t even realise this was something we could do with Sass, not to mention the excitement I felt reading all the positive success stories. So I took the leap and went to see a chiro, and I swear to you it’s been the best thing we have ever done in the past almost-four months!!! We have since had three sessions with chiropractor Adam and the results were instant. On the way home from the very first session Sass slept and didn’t cry AT ALL! I had to keep looking back in the mirror to see if she was breathing! Since then, Alaska has been sleeping better through the day (although she’s still no legend at day sleeps as she’s a chronic cat napper), she’s been AMAZINGGGGG in the car (she may have a little whinge every now and again but instantly puts herself to sleep which is seriously unheard of with my kid!) and she’s so much more flexible with her movement (she can flap about her arms, reach them out fully and appears a lot more symmetrical in body appearance now). All round a much more happier baby which makes me over the moon happy!!! Adam has been able to identify several sore points in Alaska’s muscles, explaining that it’s very likely caused from her traumatic birth. Alaska was stuck for a very long time which could very well possibly have caused stress on her little body. Look, I completely understand that there’s a percentage of you who disagree with chiros working on babies, but this is a decision we are very content with. Adam is EXTREMELY gentle on Alaska and has already built a very friendly rapport with her (where she smiles and talks to him and drools everywhere). Adam explains that he works gently on the tension in her muscles and does lots of stretching movements (he used more technical words but to sum it up he DOESN’T TOUCH HER SPINE!!!). Do your own research first, be informed and make your own decision. According to a lot of people who have contacted me via instagram (see image and comments here) the success stories of seeing a chiro include; Helping with reflux, making car trips more comfortable, making babies less irritable, helping with body stiffness, helping neck movement, encouraging bowels to be regular, reducing sickness like common colds etc. 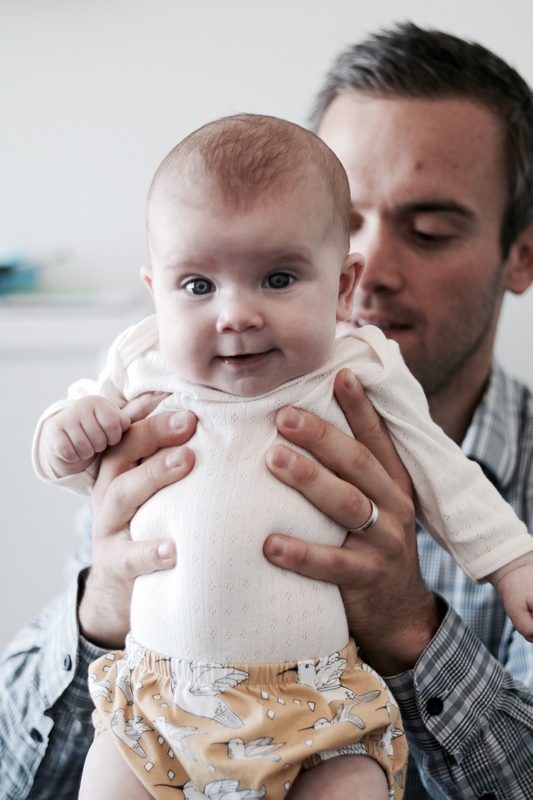 I would love to hear from you in the comments below if you have had success with your babies at a chiro. Next Post When you know you’re totes “mum” AF!!! Hi Kyree, thank you so much for your recommendation! My son went for his first session yesterday! Incredible results! No crying in the car! Thank you thank you!! My second child had an extremely traumatic birth and from then onwards he screamed for 12 hours and then slept for 12 hours! Given I also had a 14 month old daughter, I was going insane! Finally went to a chiro who had been referred to me by friends and even after 1 visit, he was like a new child! Apparently as his trip down the birth canal was so rapid, and I wasn’t ready, his whole left side was out of alignment! After 4 weeks of chiro, we had a beautiful baby boy!! No more reflux, colic, he slept 8-10 hours at night and napped for 2-4 during the day, and was such a happy little boy! At 5 months, we had to go to the UK for a wedding for 5 weeks. He was so good but a little ratty towards the end. When we got home, we just did 2 more chiro appointments and all good!! 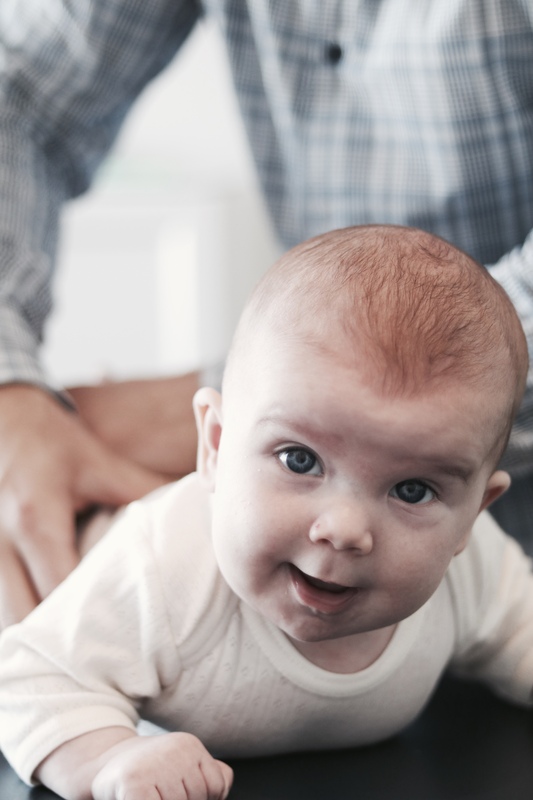 As long as you get a recommendation for a baby chiro, it’s one of the best things you can do! 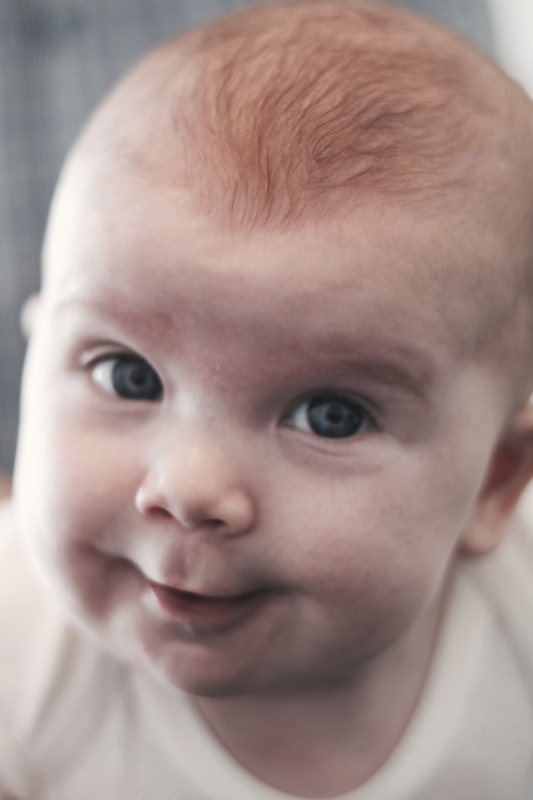 Sounds like this has truly helped your wee one!So happy for her and you! I saw a Physio for the same things with Shealee and you’re right it was a life changer. I must admit I was not keen on Chiro at the time but then I also didn’t know anyone that had used one for their bub. But everyone had an opinion why not to use one. I’m glad Sass is much better. Don’t worry about the day sleeps. Shealee is 11 months old now and still hates her day sleeps but that’s because she is too inquisitive and doesn’t want to miss out on all the exploring. I see that as good. Sounds like you had some great results. 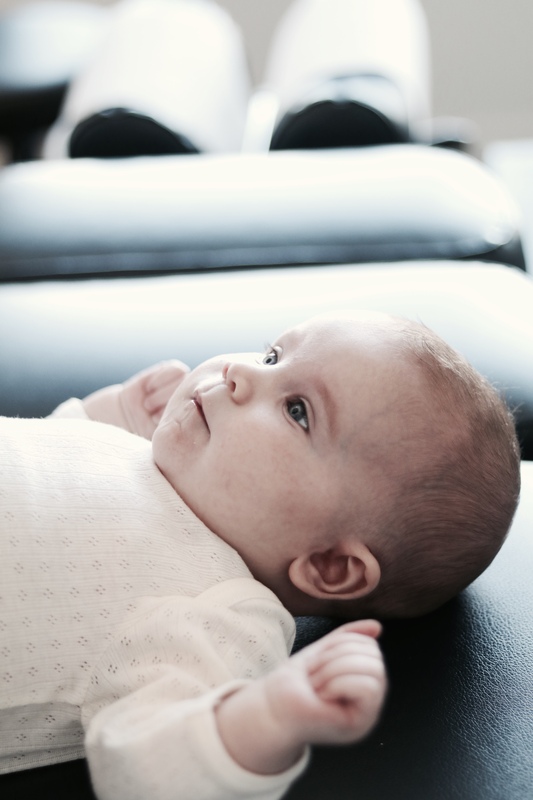 My little one cried in the car until he was six months old – it was just a relief when he stopped. I was just wondering if this post is sponsored? Both my children have seen a chiropractor from 5 weeks old. My son is now 6.5 years old and my daughter is 17 months. I believe it has been one of the best decisions we have made for our children’s health. As my kids were learning to sit up, crawl and then walk all the little bumps that come along with it would throw their alignments out terribly- not something I could see on my own but at our fortnightly appt our chiro would point out the twist to one side or the height difference in the pelvis when laying down etc. I can’t imagine them just having to live with that discomfort seeing how noticeable it was. 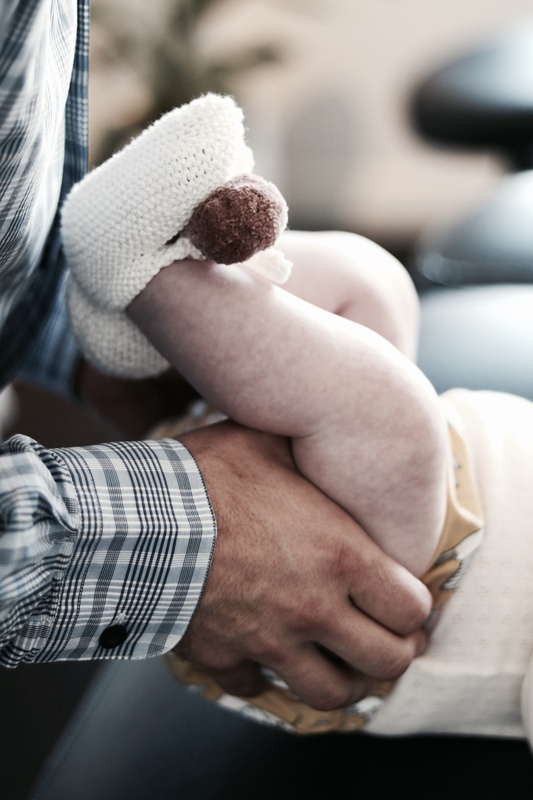 We now go monthly for maintenance and I swear it helps them recover from everything – colds, ear infections, stomach upset and off course the everyday falls that little ones are prone to.